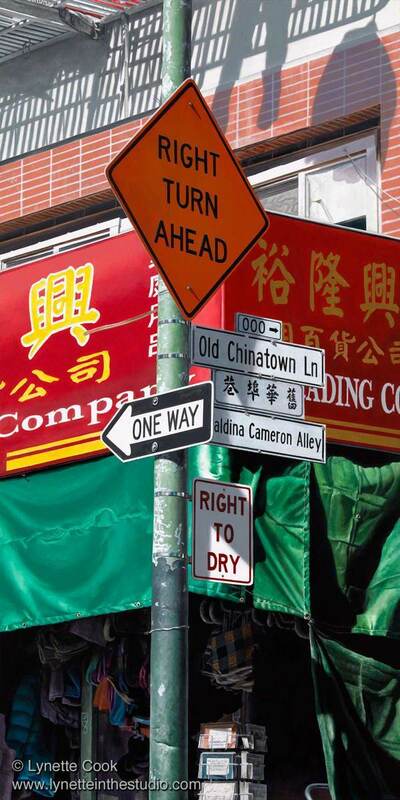 The "right to dry," a current social issue in Chinatown, also is a national concern. California is one of several right to dry states. Acrylic on Canvas.